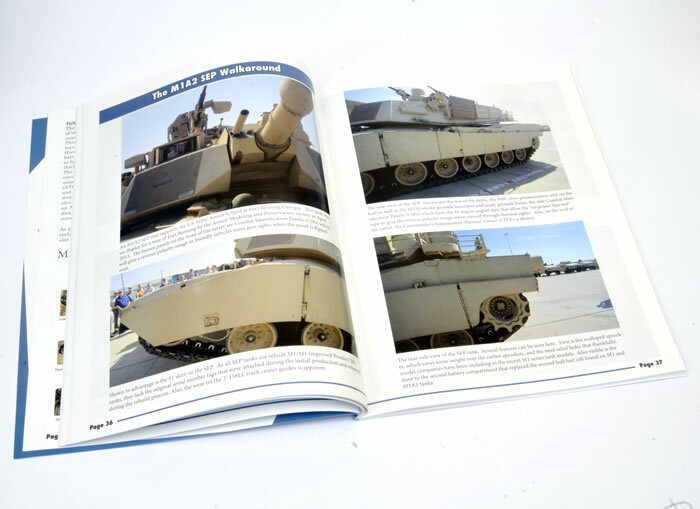 The M1A2 SEP is the current US MBT of choice serving with the US Army and the latest in a long line of the ABRAMS Family. 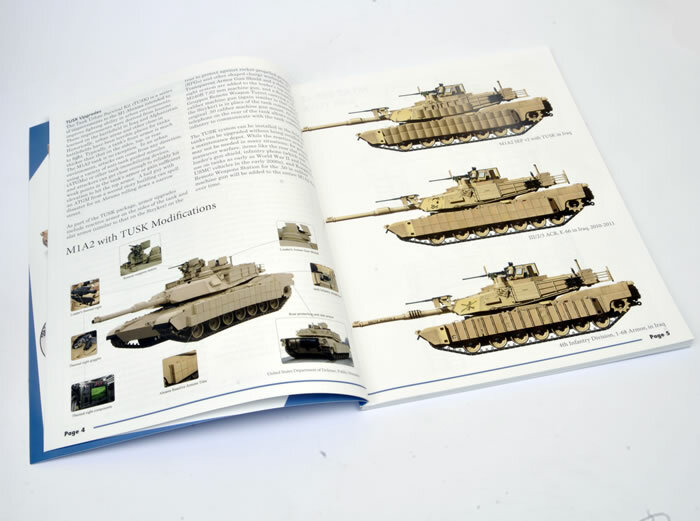 This last year has seen a number of model companies releasing state of the art kits of the M1A2 Sep with its various Tank Urban Survival Kit (TUSK) armour packages. We have seen stunning new tooling kits from MENG, Academy, Rye Field Models and the re-release of the excellent Dragon kit. 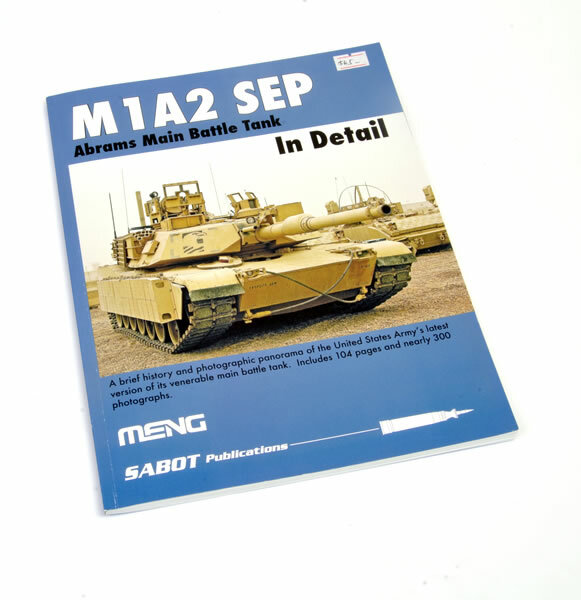 To provide reference for modellers, MENG has teamed with SABOT Publications to release an excellent photographic study of these imposing AFV. 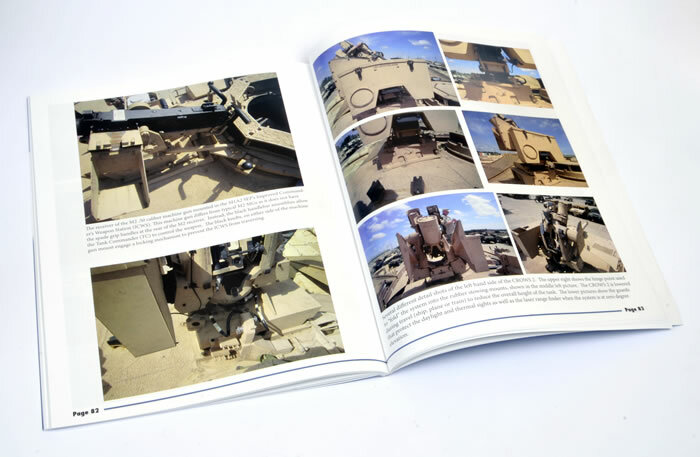 The book is a large A4 format softcover title on excellent quality glossy paper in full cover and is packed with 300 hi res and relevant walk around and in-action photos of a number of US Army M1A2 SEP’s. 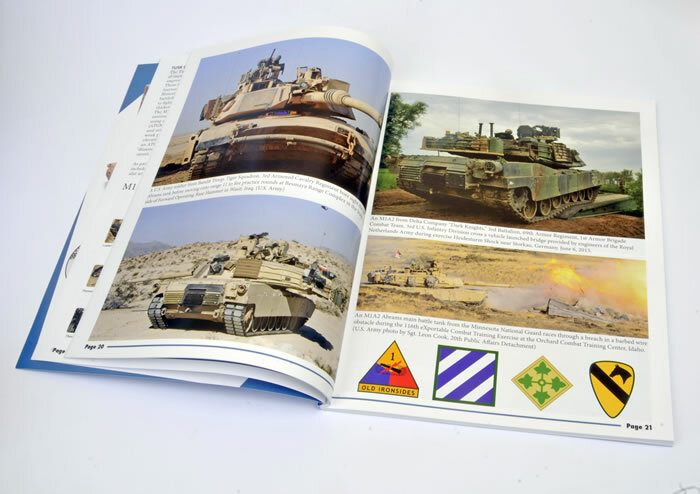 The photo selection is diverse and show any number of configurations and colour schemes with and without the TUSK Armour. In addition there is a small history section and colour plates for three vehicles and plans although no scale is given. 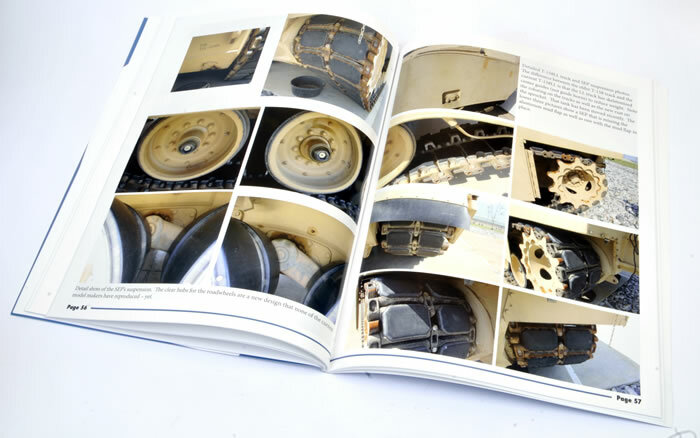 This is a fantastic reference for anyone approaching the build of one of the new kits and the captions explain all the details found on the real vehicle including the interior and engine compartments. This is highly recommended to modellers and armour enthusiasts. 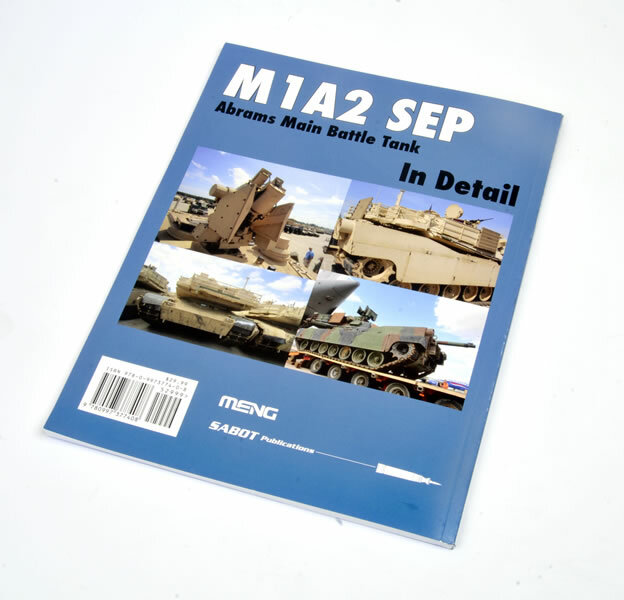 This is the lead title from this new publisher and the next title is also a MENG Modelling subject, namely the M9 ACE.